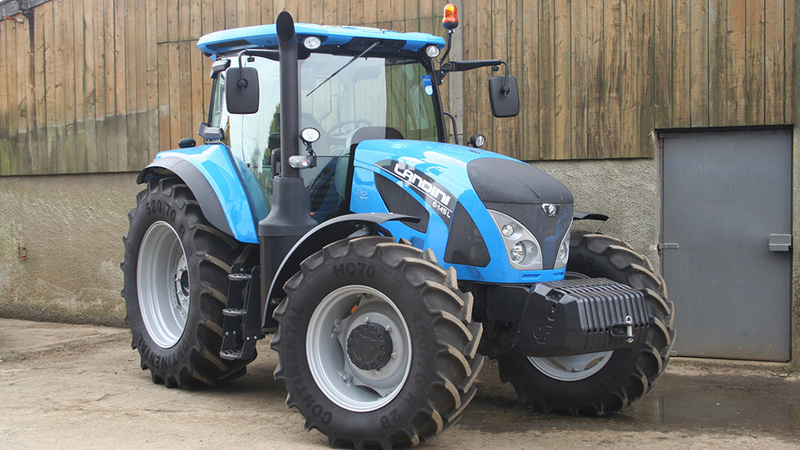 Now identified as the Landini 6L Series, the largest ‘mechanical’ tractor in the brand’s range has been given a new identity along with more fuel efficient engines. Comprising three models – the 6-145L (131hp rated, 143hp peak), 6-160L (150hp rated, 163hp peak) and the 6-175L (170hp rated, 176hp peak) – the new tractors continue to use parent company, Argo Tractors’ transmissions which are now partnered with four-cylinder FPT engines. Despite two less cylinders compared to the previous generation, the 6Ls manage to maintain the same wheelbase. Ray Spinks, sales director and general manager for Landini Distributor AgriArgo UK says; “The change over from 6.7-litre six-cylinder engines reflect the industry-wide move to four-cylinder engines with higher power outputs. 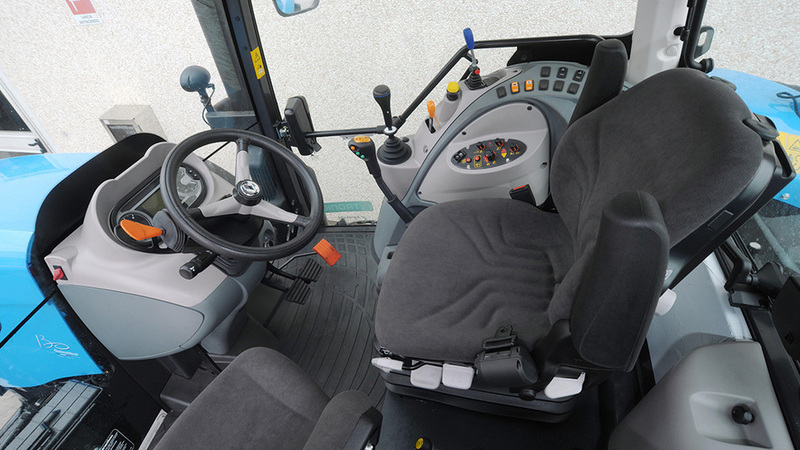 Those who prefer a more 'mechanical' tractor will be pleased to find a selection of levers in the new cab. Engine specification for the new 6L models is similar to that used for the more sophisticated 6 Series, using selective catalytic reduction to clean up exhaust gasses. Running alongside its higher spec counterparts of the 6 Series, the 6L Series sticks with the Landpower formula for operators who prefer to keep things relatively simple. Base specification includes an all-manual 18 by 18 speed transmission, synchromesh shuttle, gear pump hydraulics and mechanical spool valves. Transmission can be upgraded to a 54 by 18 speed gearbox with electric power shuttle and three-speed powershift. In addition to engine driven pto speeds of 540rpm and 1,000rpm, a land drive pto is also standard. Three mechanical spools are installed as standard, with two of them operated by a four-way joystick on the console. Another two spools can be added. Total oil flow it 125-litres/minute from a two-pump installation; 38l/min dedicated to steering and 87l/min for linkage and spools. As well as a seven tonne lift capacity rear linkage, a 3.5t capacity front linkage can also be specified. Finishing off the new 6L is an updated four post cab taking several design cues from its bigger brothers, offering air conditioning and an air suspended seat.